The life and times of a coach who knows. Professional bios and autobiographies are often difficult to write (and read), primarily because they are so self-focused and self-serving. While most people don’t mind talking a little about themselves, the idea of “selling yourself” can be a real challenge. And let’s be honest, don’t you find it odd to read something in third person when you know it was obviously written by the author? “Dave did this…,” or “Dr. Dave was born here…” sounds strange to me. The truth is, just like when you enter a room full of strangers hoping to find someone like you, the real question you want answered is, can I relate to this guy and he to me? Is he at all like me? Will he understand and relate to my experience? So, instead of giving a rundown of all the details of my life to this point, I’d like to simply offer some of the pertinent highlights that I think will be of greatest interest. I grew up near Indianapolis, IN and come from a traditional family where my dad was an engineer, mom was a teacher, and my brother is two-years younger than me. Faith has always (well, nearly always) been an important part of my life and family was always a central theme. I was a jock in school and played football, baseball, and basketball. I was a Boy Scout and a drummer in the band…until I got a kicked out (a story for another day). I had my share of “authority” problems in school and a few run-ins with the law but nothing too disastrous. 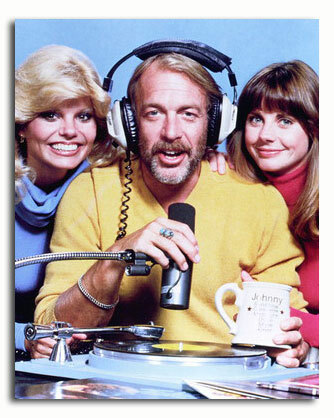 Growing up, I wanted to be Dr. Johnny Fever – remember WKRP in Cincinnati – I played “radio” in my room with a record player and an old Panasonic cassettte recorder. So, when I went to college my goal was to be on the radio spinning classic rock tunes. You’ll see later in Ten 13 that music has always played a huge role in my life. Since completing my bachelor’s degree, I have been married and divorced, had 2 kids, and been unemployed or under employed for a 16-month, a 17-month, and an 11-month period. I have entered the ministry (nearly by accident), exited the ministry, lived in four different states, and earned 3 graduate degrees. I’ve been both a traditional and non-traditional student in both campus and online settings. I’ve been hired, fired, “allowed to resign,” left on good terms, and experienced success. I have moved 21 times and lived in campus dorms, married housing, 5 apartments, 2 church parsonages, 6 of my own homes, and on two different occassions had to move back in with my parents. I’ve been a dishwasher, a mixologist, a clerk, a stocker, a manager, a pastor, a teacher, a college instructor, an insurance salesman, a leader, a public speaker, a mechanic, a manual laborer, a trainer, a technician, a student, a boss, an employee, an owner, an executive, a consultant, a counselor, and a coach. I’ve supported a family of four on less than $800/mo and have experienced the loss of a six figure income. Today, I’m happily remarried, self-employed, and focused on living the life I want to live. Now here’s what I haven’t told you. Due to circumstances and exposures I had as a young kid, I have had to deal with a lot of skeletons in my closet. I haven’t always felt good in my own skin or even liked myself. My wife and I have both endured divorces we didn’t want and I’m estranged from some members of my family. My mom is a two-time cancer survivor; advanced stage 3 ovarian and breast. There’s more but the point is this: I have gone through major transitions, experienced life and death situations, and endured significant upheaval in my own life. I’ve had and I’ve lost, I’ve even self-sabotaged. But I’ve also seen counselors and have my own coaches who have helped me overcome, transition, and become someone I’m rather proud of. It was work, and not all of it enjoyable. It was humbling but it was eternally worth it. Today I’m fit, healthy, and on my way to achieving my full potential. It is my passion and purpose to help you encounter the same. One key to success is acknowledging your wound(s), stop drifting, and start living forward. We are all going through life with a limp. All of us represent, in some form or fashion, the walking wounded. Each of us has decisions and choices we wish we could change. Friend, there’s a reason the rearview mirror of a car is smaller than the windshield. Most of the transitions and challenges we face in life are not the kind that broadside us out of nowhere. More often we struggle with anticipated changes and transitions. The problem is, we don’t always recognize these as times of transition that bring different emotions and create confusion. We tend to think of them as just a part of living – and they are – but that does not exclude the results from catching us by surprise or taking us down a path we didn’t count on. 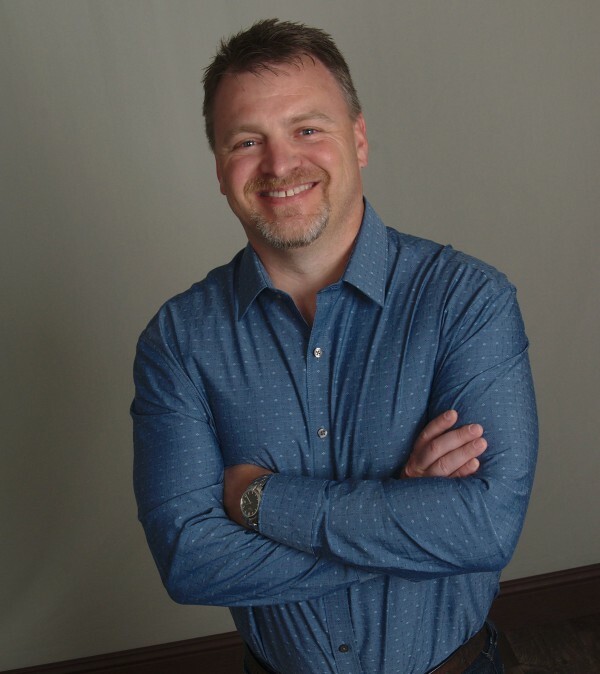 Having faced many of these same challenges myself, I’m here to partner with you through a process to improve the quality of your life by discovering your passion and purpose for living while breaking free from your limitations, fears, and other obstacles that stand in the way of your life dreams. 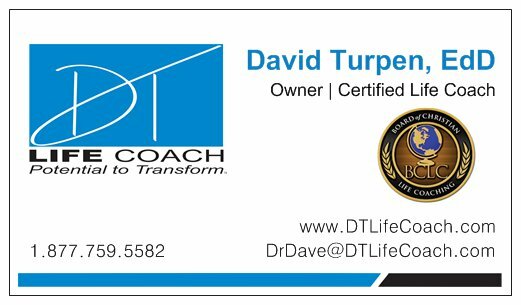 Just like the name implies, Life Coaching is about improving your life, in whatever areas need improving. As a middle-aged man with primary experience in church leadership, this is where I target my coaching. I guide Christian leaders and potential leaders to finding greater life fulfillment, balance, and impact through transition and positive change. However, that does not mean I do not have experience working with both genders in other life application areas. As the lists above indicate, I have experience in many areas that may serve as a benefit to you. Over the past three decades, I have served in the helping professions. Helping professions, for those not familiar with the term, are those areas that nurture the growth of or address the challenges of a person’s physical, psychological, intellectual, emotional or spiritual well-being. I have served as a pastoral counselor, a teacher and college instructor, ministry leader, pastor and preacher, personal trainer, and consultant. I have also conducted communication audits, directed executive leadership training, and presented to Fortune 100 companies. 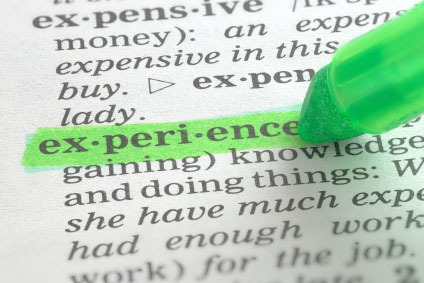 My point is, I believe I have the experience and insights you can use to your advantage. If I don’t, I’m more than happy to refer you to a better suited coach for your need. I care deeply about your success and well being and it is my passion and purpose to help you achieve your potential.